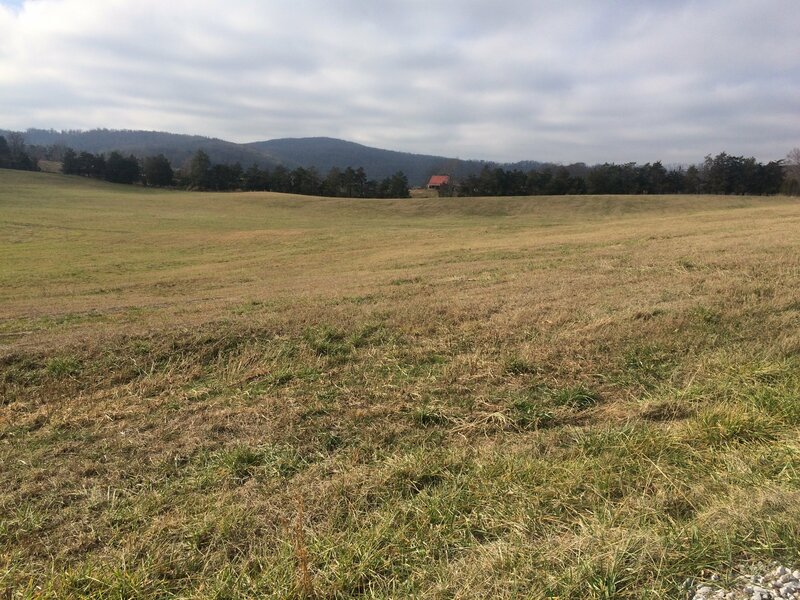 Land for sale in Sparta, TN. We have 30+/- acres for sale, farm land, great building spot, nice view of Gum Spring Mountain, 3 minutes from Walmart in Sparta and Hwy. 111, 20 minutes to Cookeville, located behind The Meadows Subdivision. $6,000/acre. Selling as a whole. Owner financing available with money down. Let’s be neighbors! For more land for sale visit Frasier Properties. What are you waiting for? We would love to have you as our neighbor! Let’s chat!